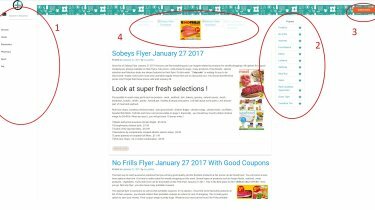 Ontario’s best food market prices are reduced by Seasons Food Mart Flyer. You can redeem coupons or deals for greatest shopping experiences. Always fresh and delicious produce awaiting you now. Discover their new stores and new recipes for good prices. Seasons Food Mart is providing different ethnicities products to everyone. They started to serve on June 2010 and they proved their success in this business by growing. Day by day their costumer and sale statistics are rising. It’s because of their success and products quality. This is coolest supermarket for your hot seasons.